While it’s important that your website, mobile app or software platform is aesthetically pleasing, the user experience is also critical to ensuring that users enjoy interacting with it on a regular basis and believe it adds value to their working or personal lives. A platform that fails to put users at the center of the design process runs the risk of losing sales, limiting interactions or not building an optimum user base. 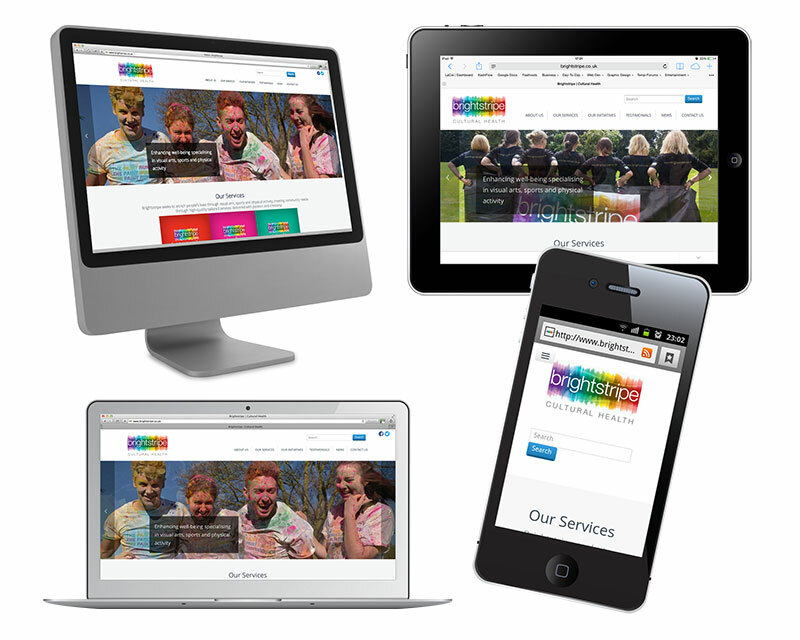 Our social enterprise client, Brightstripe, required User Experience Design input into both their website and software platform, Web2Artwork. user approves an online proof before final submission. Producing a ‘guide online proof’ for each venue organiser (prior to them submitting their advertisement), empowered and in some cases enforced venues to make obvious alterations and improvements before approval. This self-proofing process drastically decreased time spent correcting and amending guide entries. The administrative area is user friendly and the look of the site in general is fresh and clear. Read more about the marketing strategy, website and Web2Artwork publishing platform for Brightstripe. video tutorials and user guides for both end users, the client and stakeholders. Call 0131 618 2999 to discuss your User Experience Design requirements.